Paycom attended the 2017 SHRM conference in New Orleans to meet with industry thought leaders, SHRM volunteers and conference attendees, and learn more about the latest workforce trends. 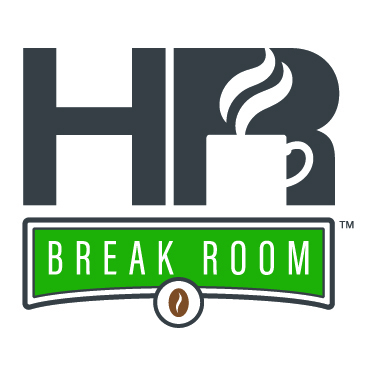 In this talk, HR Break Room concludes our 2017 SHRM conference special. Caleb rejoins Paycom’s Vice President of HR, along with one of Paycom’s HR Managers to reflect on the entire conference and talk about their biggest takeaways from the final day of sessions. Learn how to communicate with employees using a learning management system in our “Learning Management Systems: Fueling Employee Knowledge and Propelling Business Growth” white paper.